The party, hosted by Insomniac, is part of the DJ Mag Best of North America 2018 Tour, which continues tomorrow with Dennis Ferrer & Kenny Glasgow, on 12th May in Ethics club Austin with Lauren Lane, and on 18th May in New York’s House of Yes with Kerri Chandler. Voting for DJ Mag’s Best of North America awards closed last week but you can see the full list of nominees here while we all await the winners’ announcement. 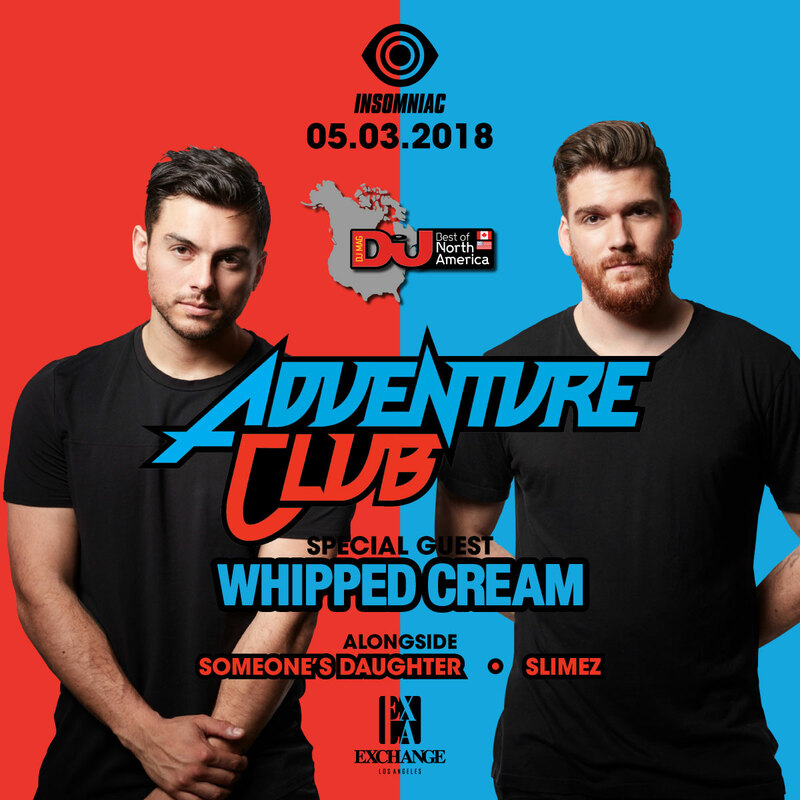 Tonight’s headliner’s Adventure Club’s rework of Kehlani's 'Undercover' has been nominated in the Best Remix category. Grab tickets for tonight’s party here and check out the event here.